The morning is the end of the road for the night traveler. Building my home on the crumbling ground, at the edge of a precipice? How wretched is such a home! Rather, the happy one is the one saved from the torment of Hell. For Allah knows my deeds, open and secret. Ever since the great Sultan Salahauddin Ayyubi (ra) took up the title "Servant of the Two Holy Mosques" (Khadim Al-Haramain Al-Sharifain) in the medieval ages as a mark of his quest to attain nearness to Allah (swt) while he was fighting the infidels in the Crusades, many other Muslim monarchs who presided over the holy land of Makkah and Madina continued to assume this title in their times. These days, the Saudi Arabian monarchs take pride in describing their official title as the Khadim Al-Haramain Al-Sharifain, pointing to the significance of the Two Holy Mosques and the land of Makkah and Madina in Muslim spiritual and political imagination.The title refers to their important responsibility for the upkeep of mosques and holy sites within Makkah and Madina and protection of pilgrims on the Hajj. As the land of Makkah and Madina belong to every Muslim, all Muslims have a right to visit the Holy lands to perform the religious rites. 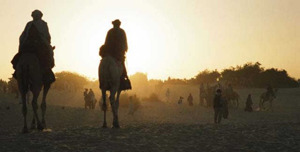 Sectarian differences among Muslim communities and political disputes among Muslim nations are part of the existential condition of the Islamic world today. 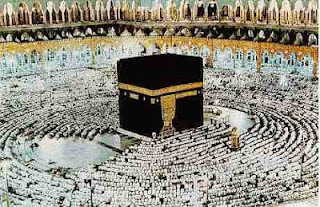 These disputes and issues should never be used as a pretext to discriminate against specific groups of Muslims or to upset the Divine order that mandates the free flow of pilgrimage into Islam's holiest shrines. 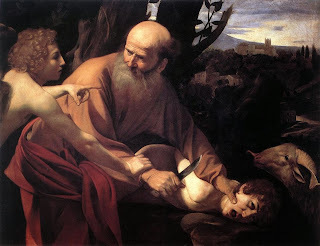 Most certainly, the men whom claim to be the "trustees and stewards of the Holy Places" have no business creating barriers in the sacred journeys of all or any of God's devotees- regardless of their denominational identity or national origin. “The land of Mecca belongs to all Muslims. No one should think they can do whatever they want on this land. All Muslims have the same right with regard to Mecca and Medina. “No one should manipulate and prevent the concepts of Hajj, or the points and rituals that exist in Hajj. The individuals and the government that prevent these concepts are, indeed, “creating an obstacle in the way of God” [Quran: 2:217]. 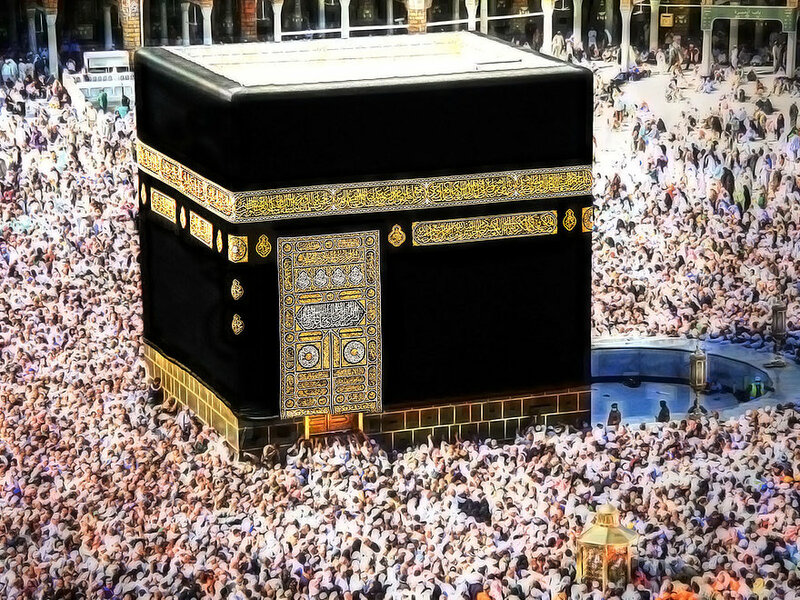 The Ka'aba belongs to all the Muslims. According to the Quran, Holy Mecca belongs to all Muslims and all Muslims have the same right over Mecca and Medina. No one should think they can do whatever they want on this land. He went on to say: “Unfortunately, the government of Saudi Arabia creates problems for the Hajj pilgrims and prevents some rituals to be performed; even though, it is righteous to allow them perform those rituals. These issues must be regarded as the Muslims’ demands, which should not be forgotten". 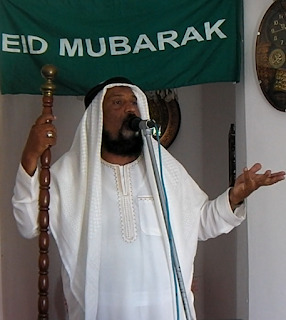 In his Eid-ul-Adha Sermon of 22 August 2018 (10 Dhul-Hijjah 1439 AH), Hadhrat Muhyi-ud-Din Al Khalifatullah Munir Ahmad Azim Saheb (atba) of Mauritius spoke movingly about the plight of the Ahmadi Muslims in our times who are unable to access the land of the Holy Prophet Muhammad (sa) for the purpose of accomplishing their devotional obligations relating to the fifth pillar of Islam. In countries like Pakistan and elsewhere, in passport/visa applications for purposes of Hajj and Umrah visits, all Muslims had been forced to declare statements denying and condemning the Promised Massih (as). Such mindless sectarian prejudices and administrative highhandedness by the authorities smack of Pharoahan tactics. Drawing on Qur'anic teachings and the Holy Prophet (sa)'s instructions, Hadhrat Khalifatullah (atba) calls for intense soul-searching by those concerned before it is too late for them. Every religion has certain rituals. They are worn as ornaments and become the very face of religion. It is important to value these rituals in order to situate oneself in religion. Islam is a religion that includes two days of the year that are celebrated ritually and which therefore have more religious significance than others: Eid-ul-Fitr and Eid-ul-Adha. The days of Eid are the only festivals of the Islamic calendar. These two days of celebration each include a special prayer. The Muslim therefore celebrates his festivals with more prayer and fervour in thanking his Lord for all the favours He pours on him. It is therefore with an additional prayer that the Muslim expresses his joy while thanking his Creator. And on the occasion of the Eid-ul-Adha, it is with the sacrifice of an animal in the name of Allah that he thanks his Lord and shows generosity to the poor. The Holy Prophet (pbuh) reports that our Lord (Allah) has said, “My servant constantly approaches me by performing additional acts of devotion until I grant him My affection. Thus, I become his ear by which he hears, his eyes by which he sees ... And if he asks Me something, I grant it to him and if he seeks My protection, I protect him.” (Bukhari). This day of Eid-ul-Adha leads us to reflect on the sacrifices offered by Ibrahim (as) to his Lord: the hardships of emigration, being thrown into the fire and being separated from his family among others. And moreover, Allah the Exalted ordered him to sacrifice his son Ismail (as). He submitted to the divine will and placed the knife on the neck of his son to slit his throat. But Allah the Exalted decreed that Hazrat Ismail (as) was not going to be sacrificed and he was thus spared, and this human sacrifice was replaced by the sacrifice of a sheep. 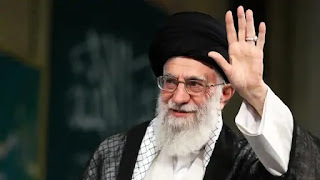 By this, Allah the Exalted wanted to fill Muslims with benefits compared to fellow Christians and Jews, but for that it was necessary to offer in sacrifice Ismail (as), father-ascendant (biological ancestor) of the Holy Prophet (pbuh). The Holy Prophet (pbuh) said, “I am the son of two sacrificed people.” (Mustadrak Hakim) Ismail (as), the eldest son of Ibrahim (as) and father of the Arabs, and Abdullah, the biological father of the Holy Prophet (pbuh). Both were about to be sacrificed. It is to revive the memory of the spirit of sacrifice of Ibrahim (as) that one is called every year to sacrifice animals during the days of Eid-ul-Adha. 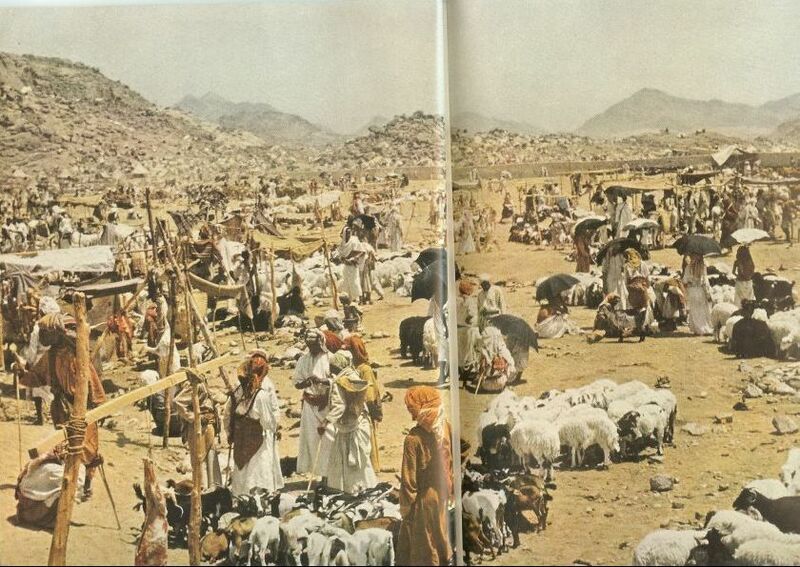 The sacrifice of animals during the 10th of Dhul-Hijjah is an integral symbol of Islam. Allah the Exalted said: “And the camels and cattle We have appointed for you as among the symbols of Allah.” (Al-Hajj 22: 37). 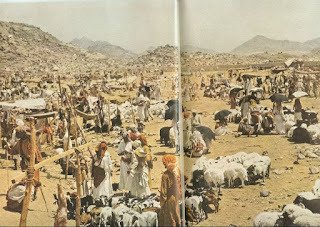 Whenever Hajj is evoked, the Sacrifice of Abraham (as) is also evoked. It is reported that the Holy Prophet (pbuh) said: “When anyone of you intends to sacrifice the animal and enter in the month of Dhul-Hijjah (since the first of Dhul-Hijjah), he should not get his hair cut or nails pared till he has offered his sacrifice.” (Muslim). So it is recommended for all those taking part in the animals (the Qurbani) not to cut their hair from the 1st of Dhul-Hijjah. Note that the days and nights of Dhul-Hijjah are sacred and therefore fast (maximise this time in fasting) and do good works. Do not have suspicions, and do not make palavers, do not argue because all this is the work of Satan. Allah and His angels do not stay among those categories of people. Respect the elders, have love and obedience for them, supplicate Allah (Duahs) and remember Him (Zikrullah), read the Qur’an, try to transform yourselves, move away from evil deeds, replace all bad deeds with good deeds, so that you can have the love of Allah and that Allah (swt) be pleased with you. “The first House (of worship) appointed for men was that at Bakkah (i.e. Makkah): Full of blessing and of guidance for all the worlds (for all people): In it are clear signs (such as) the standing place of Abraham. 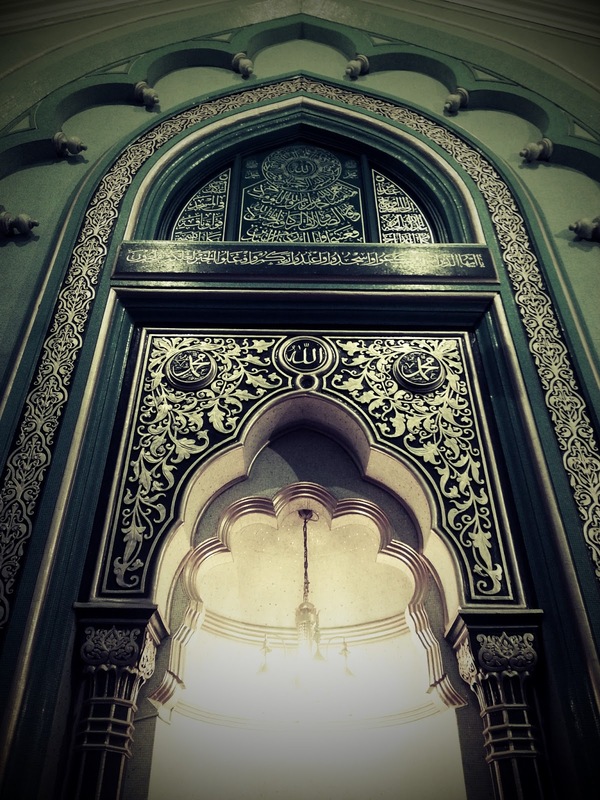 And whoever enters it shall be safe. 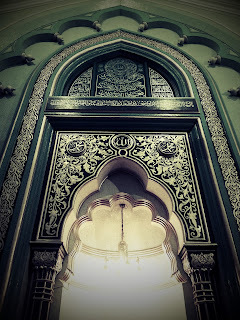 Pilgrimage thereto is a duty men owe to Allah - for whoever is able to find thereto a way. And whoever disbelieves, then surely Allah is not in need of (any of His) creation.” (Al-Imran 3: 97-98). “O My servants, you will not attain harming Me so as to harm Me, and you will not attain benefiting Me so as to benefit Me. O my servants, were the first of you and the last of you, the human of you and the jinn of you to become as pious as the most pious heart of any one man of you, that would not increase My kingdom in anything. O My servants, were the first of you and the last of you, the human of you and the jinn of you to be as wicked as the most wicked heart of any one man of you, that would not decrease My kingdom in anything. O My servants, were the first of you and the last of you, the human of you and the jinn of you to rise up in one place and make a request of Me, and were I to give everyone what he requested, that would not decrease what I have, any more than a needle decreases the sea if put into it.” (Muslim, Tirmidhi, Ibn Majah).